My nieces and nephews, being part of the social media generation, will never understand what life was like before cellphones and Twitter. To them I am a dinosaur. Just call me Denver. Denver the Last Dinosaur. 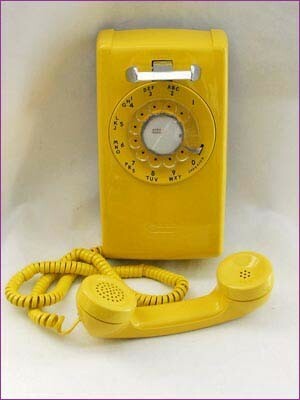 Rotary phone – That’s right kids, if you mis-dialed on this thing you had to hang up and start over, from the beginning. 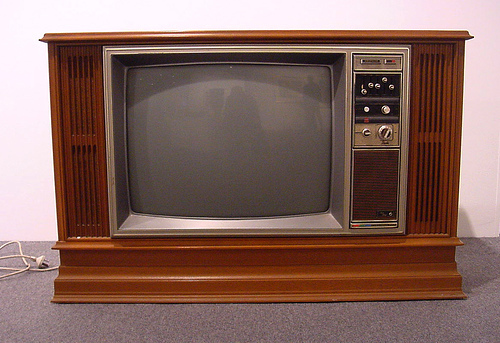 TV Consoles with a dial – You pysically had to get up to turn the channel. No remote controls. 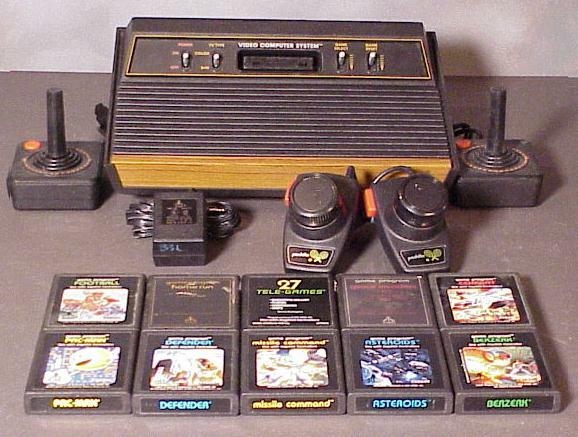 Atari – Before Nintendo, Playstation and X-box there was Atari. You actually had to blow on the game cartridge to get it to work. 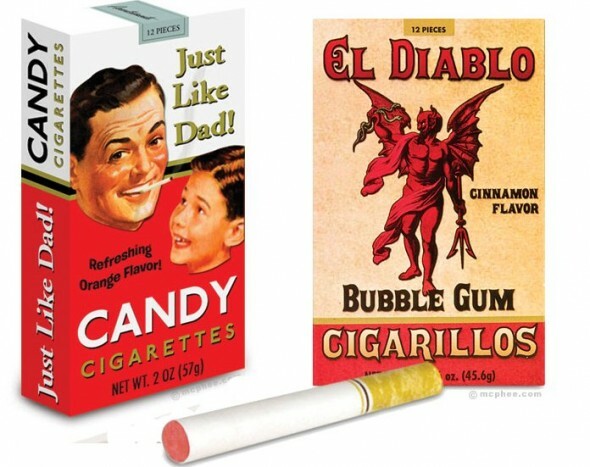 Candy Cigarets – That’s right kids, be just like dad! This was before FDA warning labels, lung cancer and soccer moms. I still remember the commercials were Doctors said its good for you to smoke. 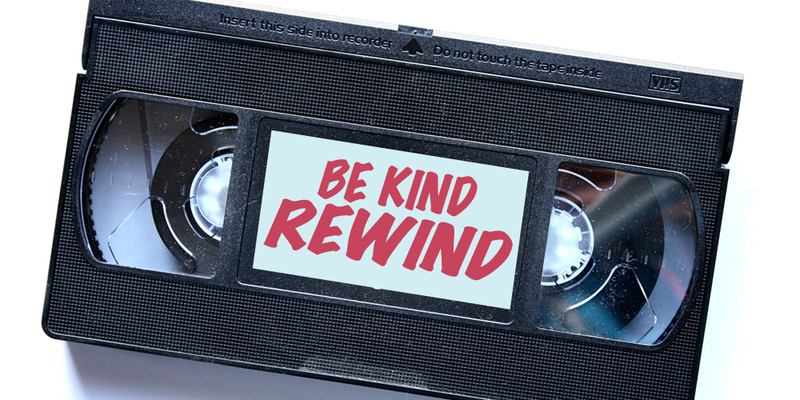 Be Kind, Rewind – VHS tapes. The best part was you couldn’t rewind the tape in the VHS machine because it would ruin it. You had to by a seperate Re-winder machine for that. 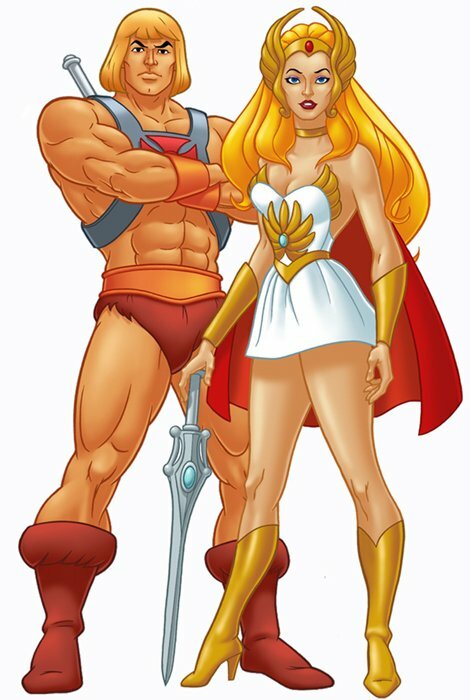 He-Man and She-ra – Best cartoon ever. I’d wake up early every Saturday morning so I could watch them. 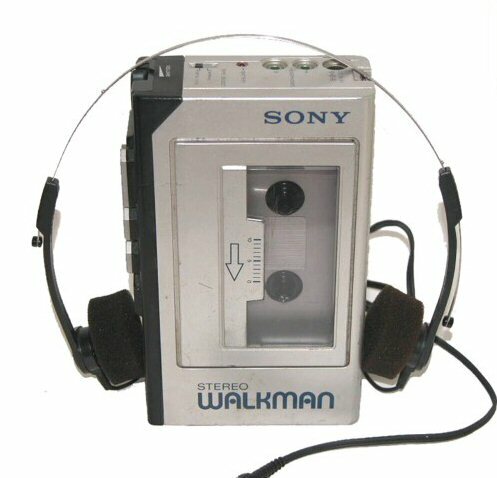 Sony Walkman – Pre-iPod. Every once in a while, the film would come unwound. You’d have to take a pencil and manually rewind the tape. Man I miss blowing my cartridges. Also, I never realized it until now, but She-Ra – Princess of Power, girlfriend was kinda slutty. How are you supposed to properly fight evil with your little skirt all up around your C U Next Tuesday? I think you might be on to something here! Maybe that’s REALLY how She-Ra won all those fights. She was constantly having “wardrobe malfunctions” around the bad guys.